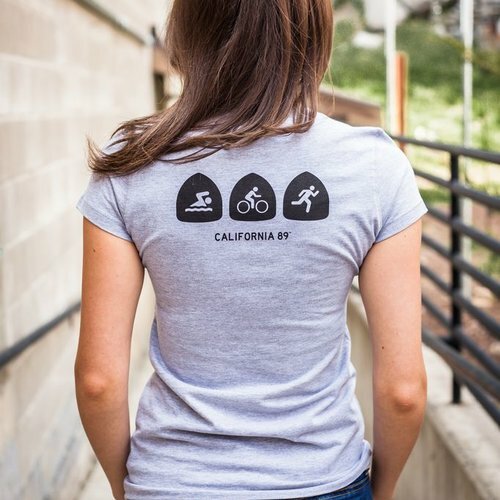 Road, rubber, waves, and style. 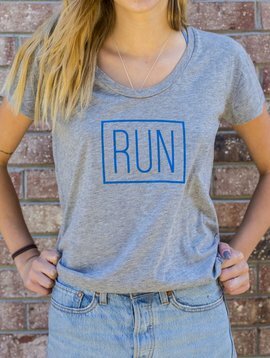 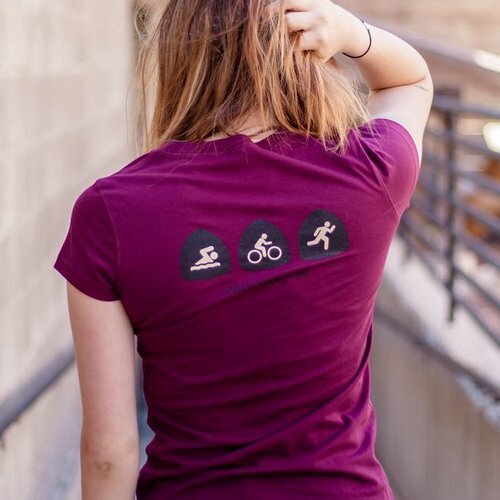 You’ve got it all with this soft, refined Triathlon women’s v-neck tee featuring a slim fit and extra body length. 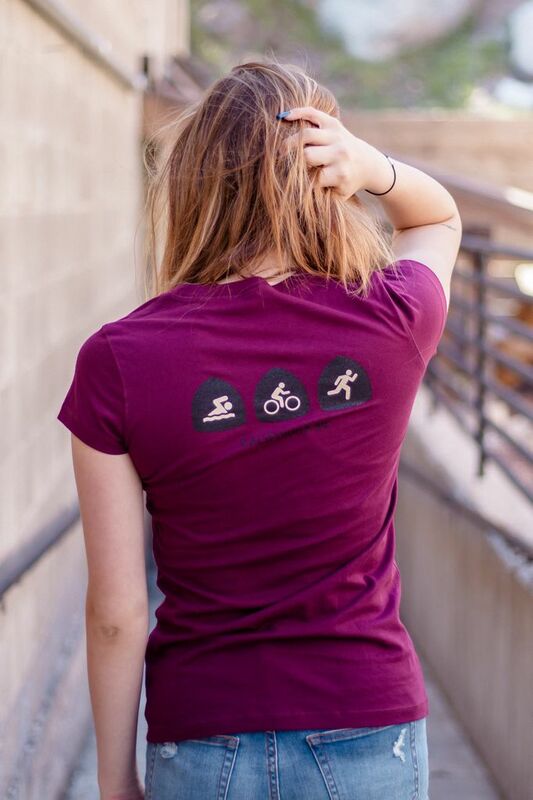 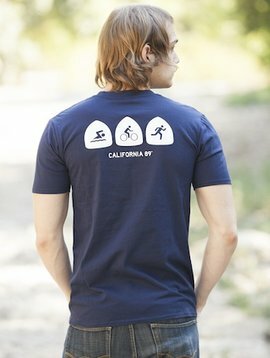 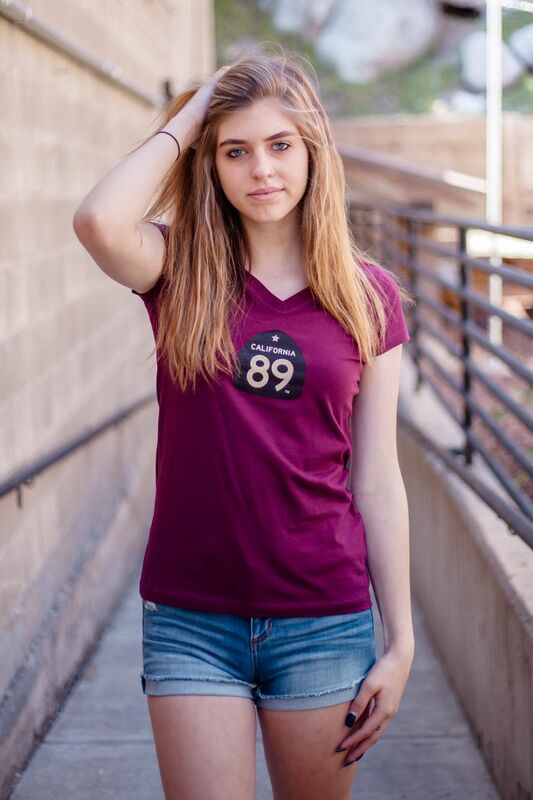 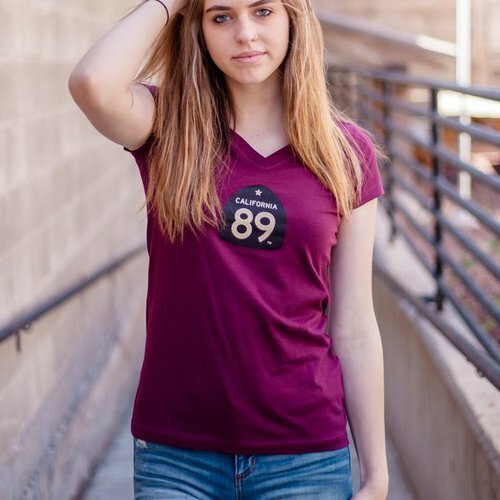 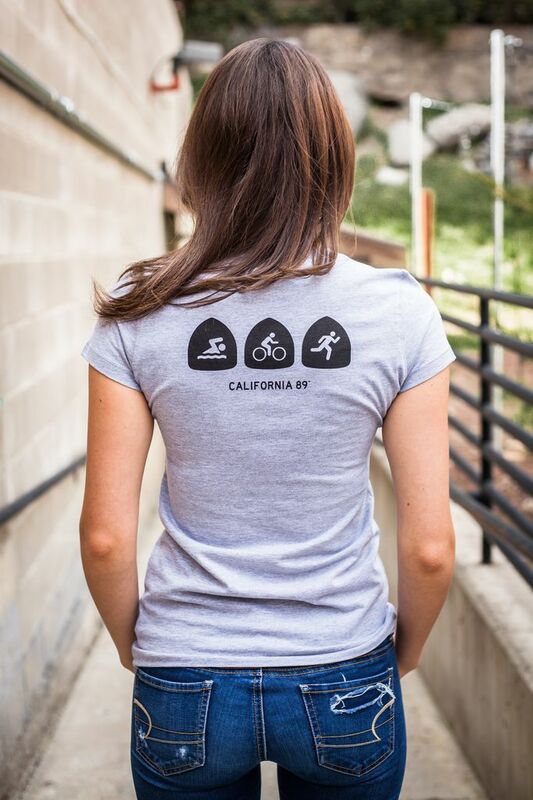 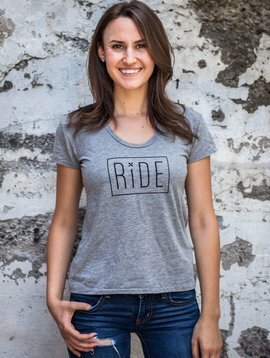 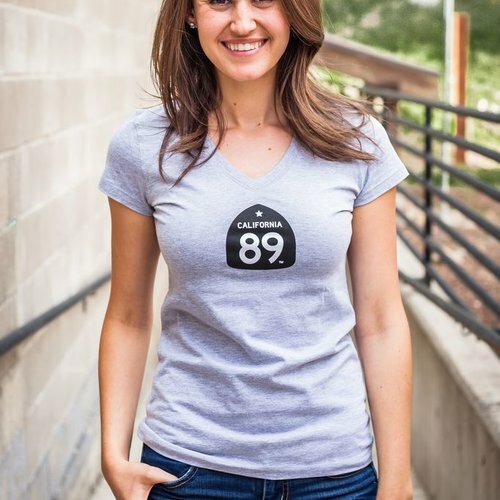 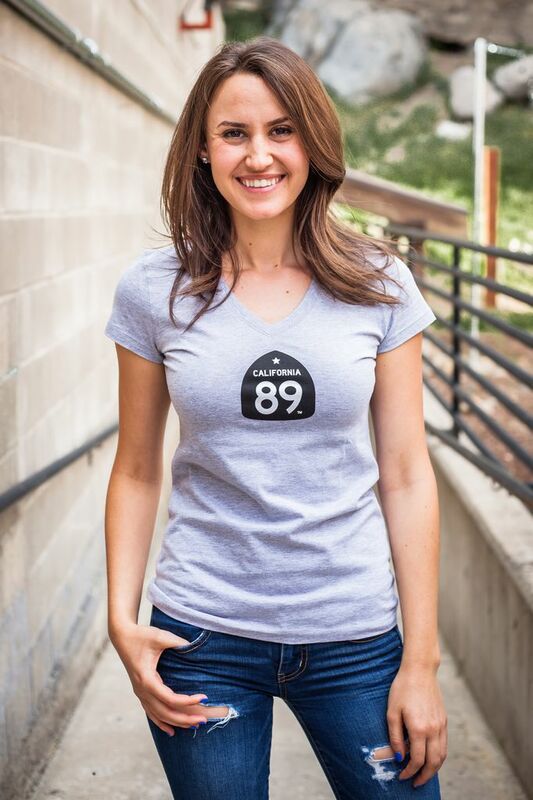 Hit the road in our California 89 women's vneck triathlon tshirt.